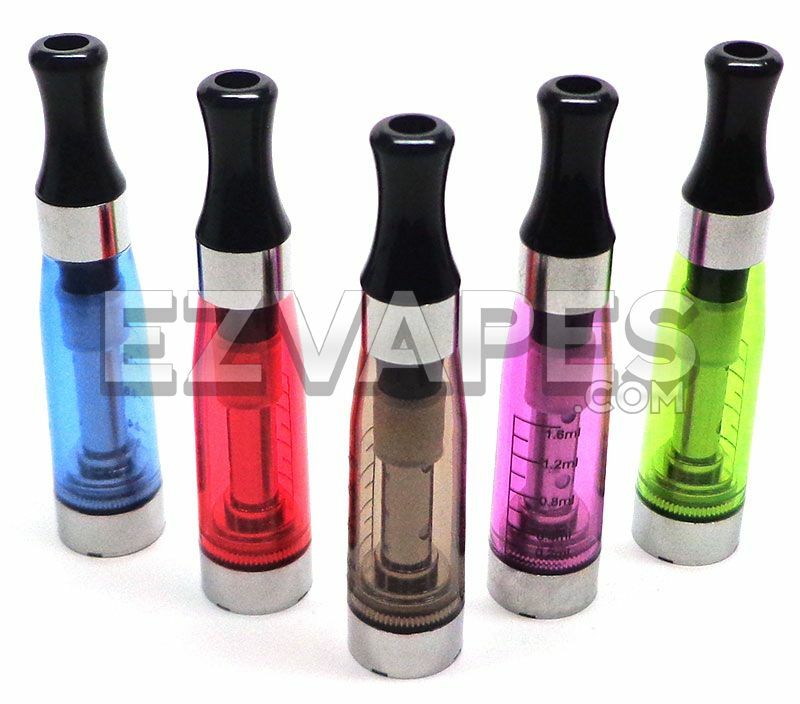 The Wickless Clearomizer Plus (CE5+) vaporizes thin oils and e-liquids with most 510 (eGo) threaded batteries or mods. This wickless system provides a smooth vapor that is rich with flavor. The clear walls gives a clean view of your liquid levels so you always know when it's time to refill. The atomizer found at the base of the cartridge can easily be removed with a simple twist, this allows you to replace the coil in order to keep your clearomizer working like new at all times.